The Budgie desktop environment 10.3 was released a few days ago. Here’s how to install it in Ubuntu 16.04, Ubuntu 16.10, and/or Ubuntu 17.04. 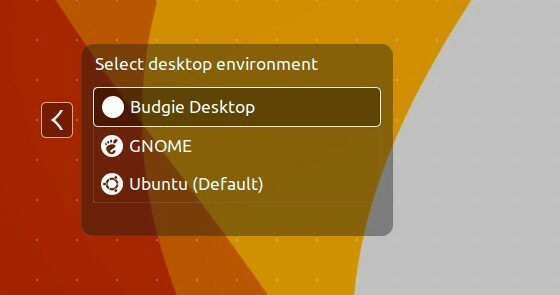 The Ubuntu Budgie team announced the release of Budgie 10.3 as the final release of the 10.x series. And the Qt 5-based Budgie Desktop 11 is now under development. Supports the downloading of artwork for the MprisClient. New and improved Alt-Tab keyboard app switcher. Adds a couple of customization options for the Clock Applet. Option to choose a left or right window button layout. Various Budgie applets bug fixes and more. The budgie-remix PPA contains the Budgie Desktop 10.3 for Ubuntu 16.04, Ubuntu 16.10 and derivatives. Type in your password (no visual feedback due to security reason) when prompts and hit enter. 3. After that, you may remove the PPA repository because it contains a newer version of Nautilus for Ubuntu 16.04. To do so, go to System Settings -> Software & Updates -> Other Software tab. For Ubuntu 17.04 Zesty, the backports PPA is available. 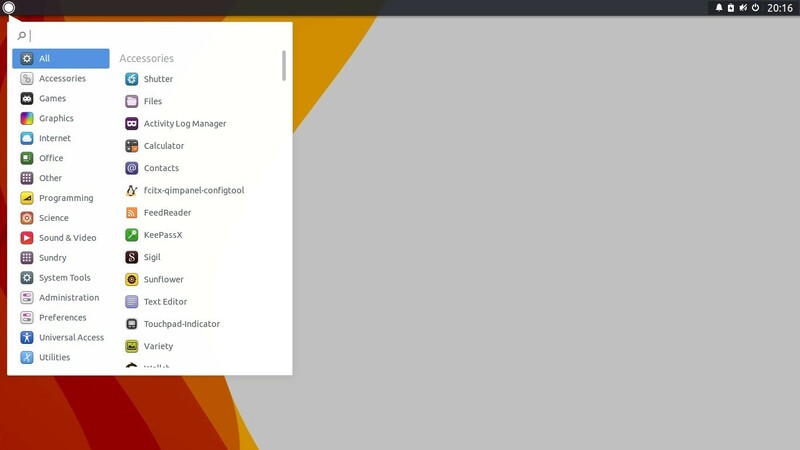 Once installed, log out and choose log in back with Budgie. To remove the PPAs, go to System Settings -> Software & Updates -> Other Software tab.